There are currently 91,499 users on this website. Does this coin look obviously cleaned to folks? Do you think it would pass muster with a TPG? Also, what do you think is going on with In God We Trust? The "G" looks partly filled in, the "D" looks odd too. Die chip in the G? I guess this could have been cleaned long ago, but I'm certain it would pass muster today. Very handsome. Looks like it was washed at one time . Market acceptable . Looks great. I don't have the gifted eye that many folks around here do but it doesn't look cleaned to me. Yeah, I was thinking possible die chip as well. Ballyhoo - I'm guessing you meant definite EF45, almost AU. I've seen PCGS AUs that look like this. I just bought a 1921 PCGS VF25 from Heritage, so just watching this one for now. I'm guessing it'll see heavier bidding soon, and will exceed my price range; just wishful thinking at this point. Nice to see a high(er) grade key date specimen still in the raw, when most other raw specimens in this issue are quite worn or more obviously dipped/cleaned. ...and no hidden angle to my comment either. Not trying to be a troll. C'mon Earle, you're not going to get away with that. "Not to cast any doubt, but..."
It might have been "doctored", it doesn't appeared to be a fake but like to have in hand to examine. Just luring people into the world of puns to see if they get hooked when I feed them a line like that. I'm fin-ished though. I won't tell any more tails. And I don't feel a bit gill-ty about it. 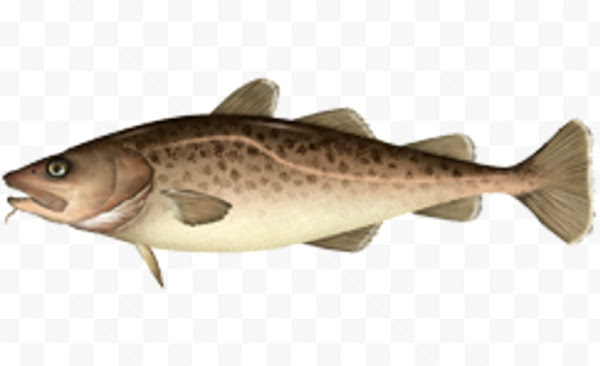 Oh my cod Earl, quit it. OH just what I needed for my Albums. Almost FSB on the reverse too. Nice coin. Wish it was mine. Not to cast any doubt on its authenticity, but there is something fishy about that coin ...and no hidden angle to my comment either. Not trying to be a troll. Very nice example of a key date coin.